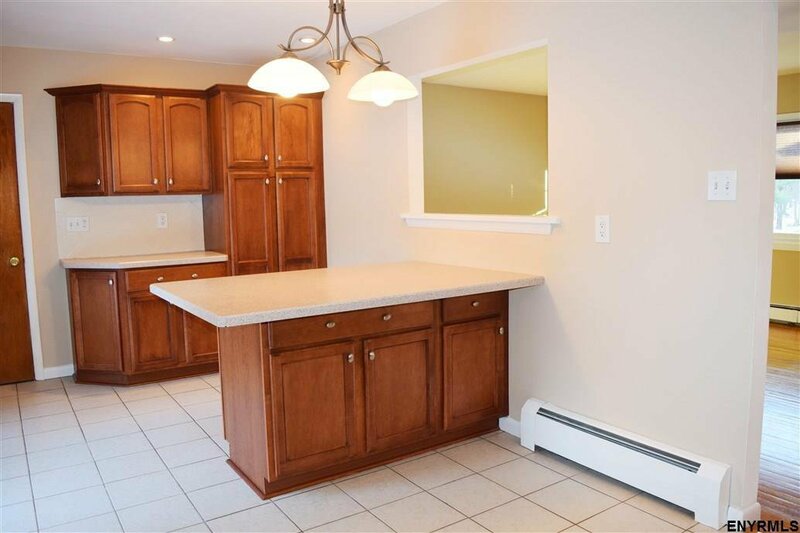 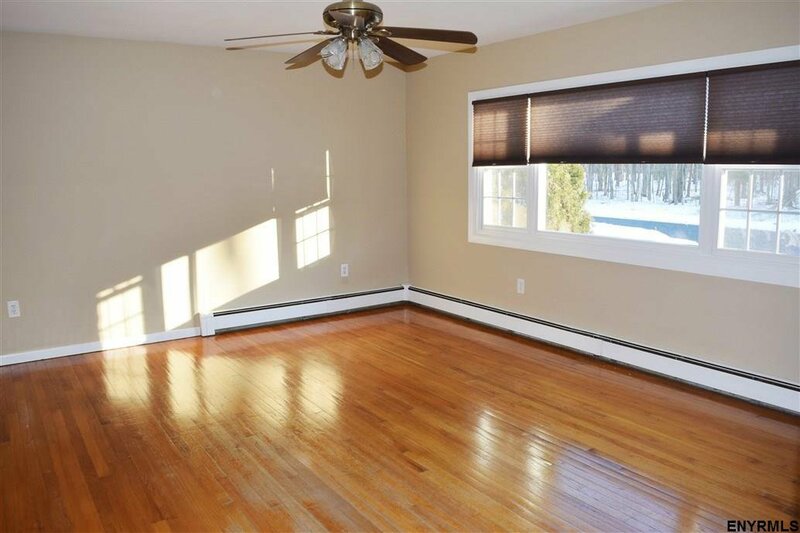 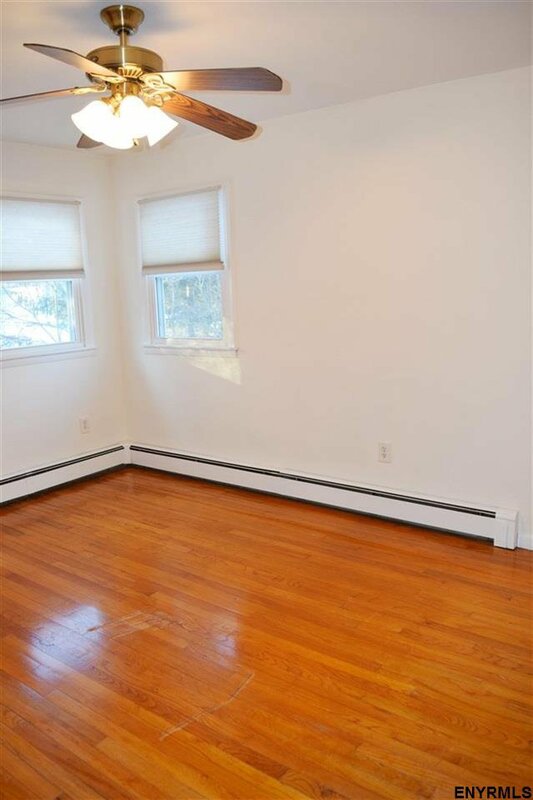 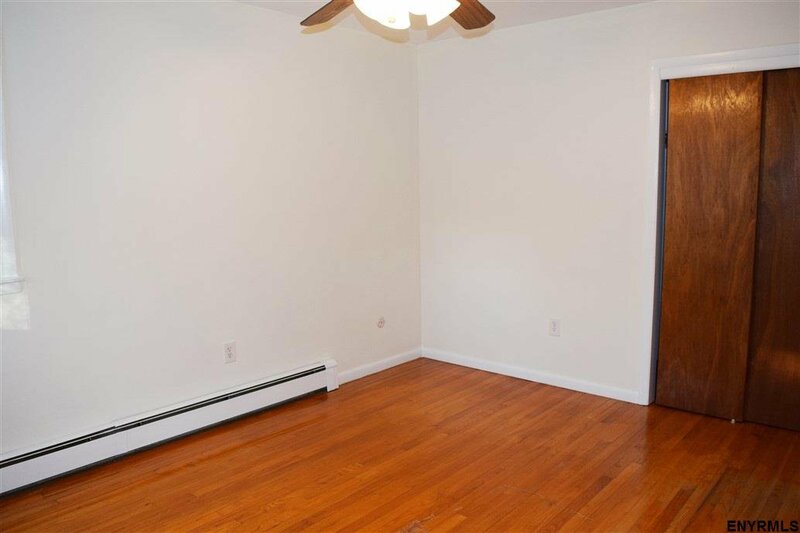 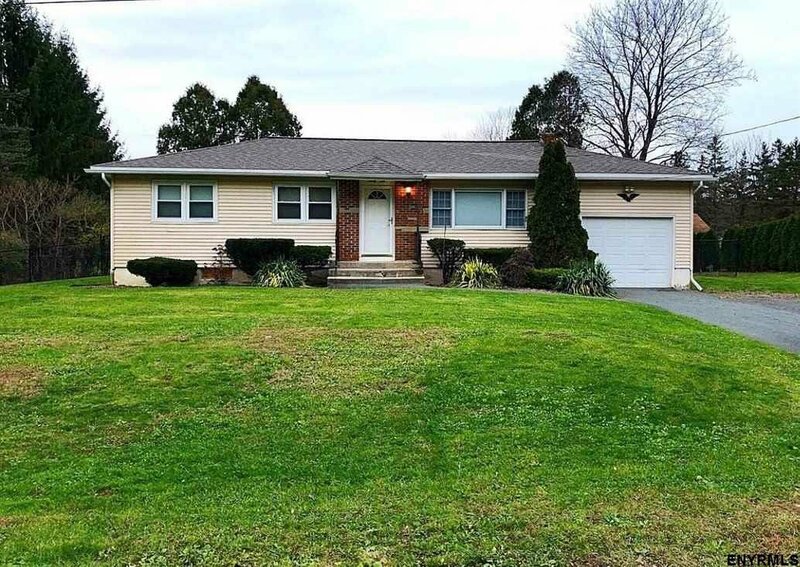 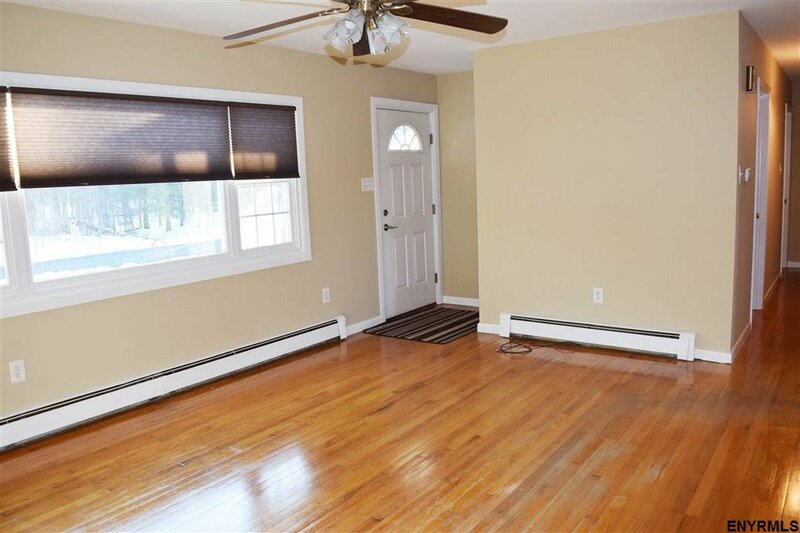 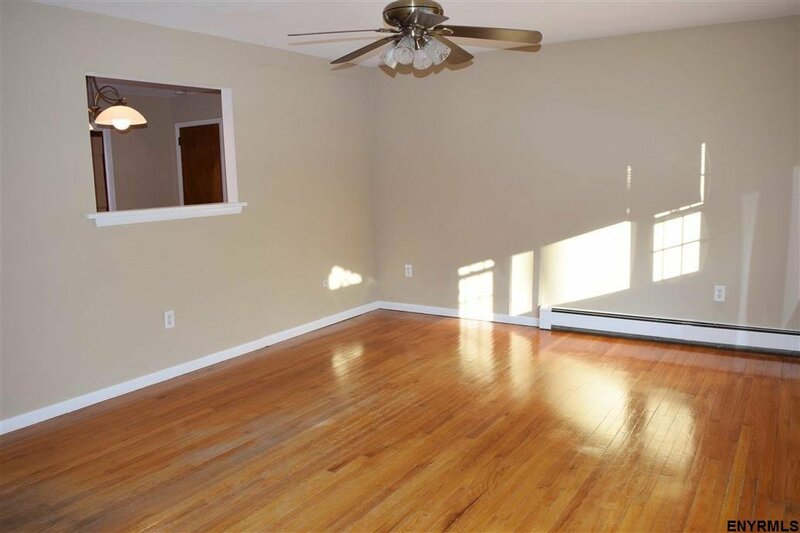 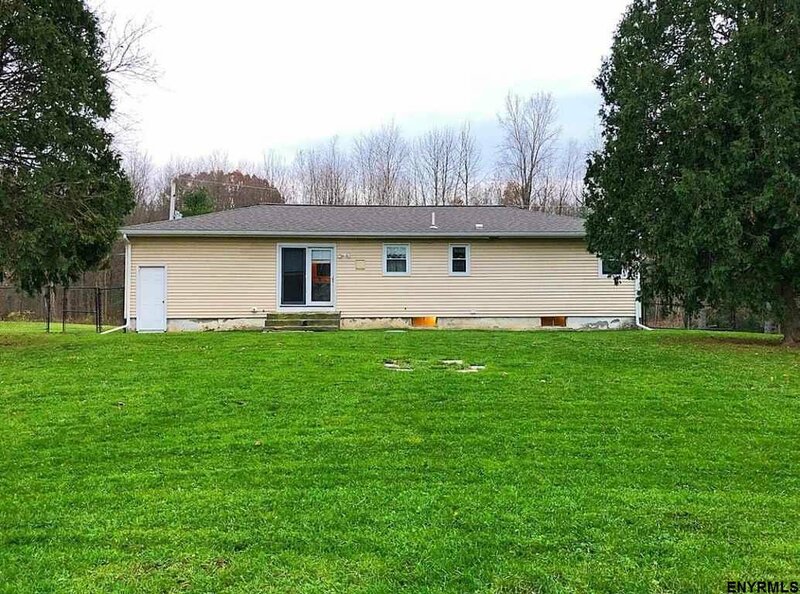 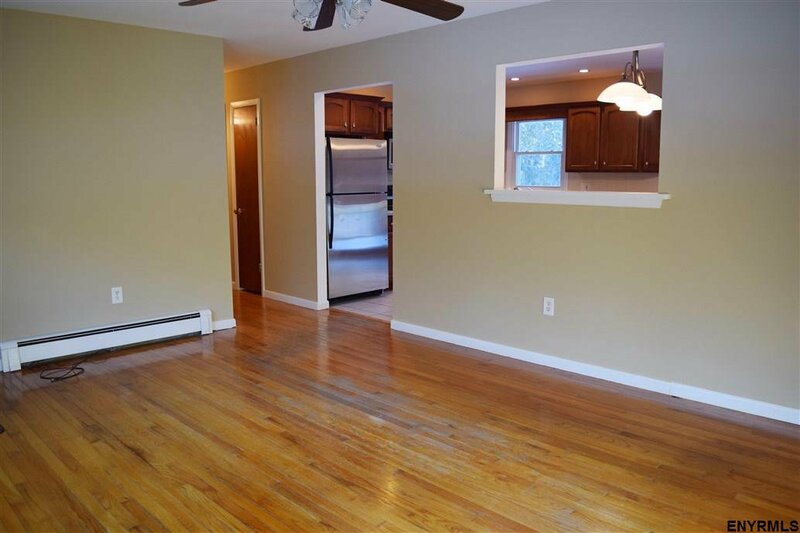 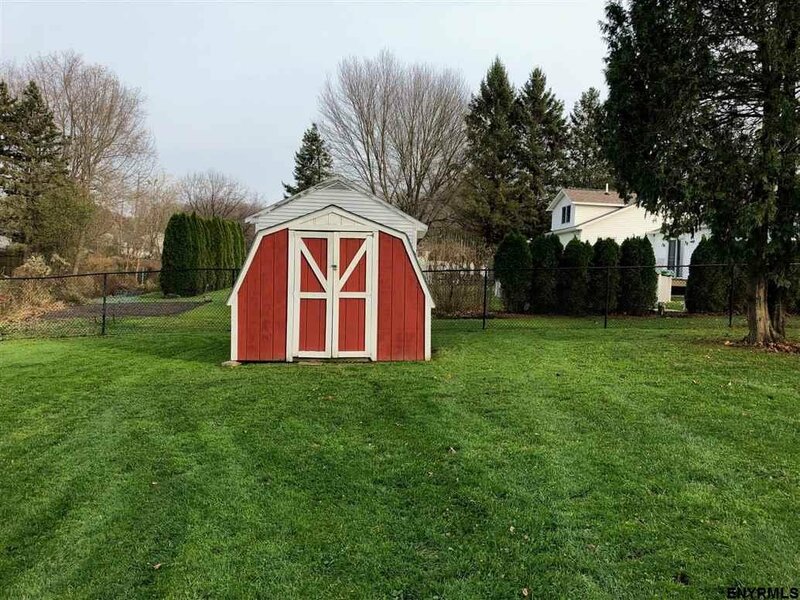 Single floor living in this 3 BR, 1 BA ranch in a quiet n'ood setting in Schodack Schools. 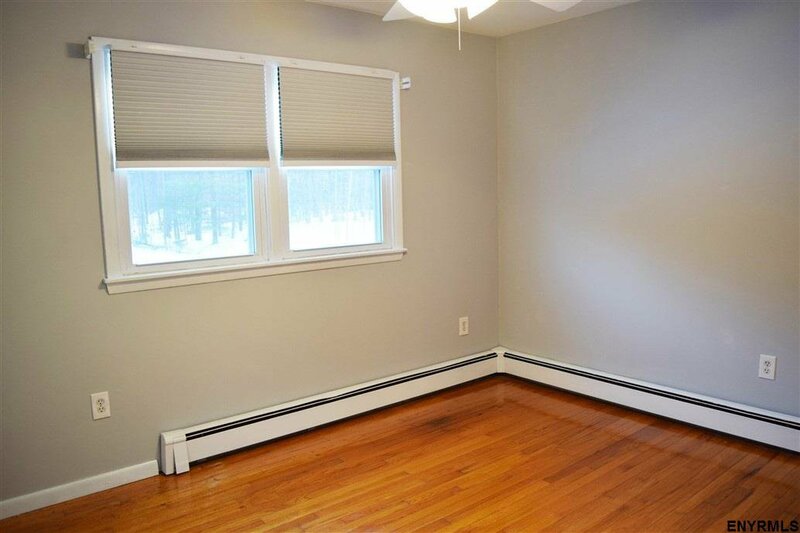 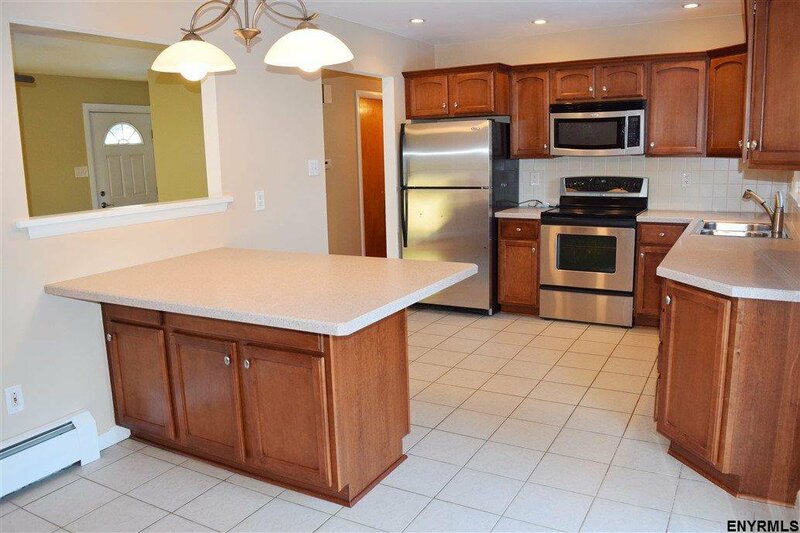 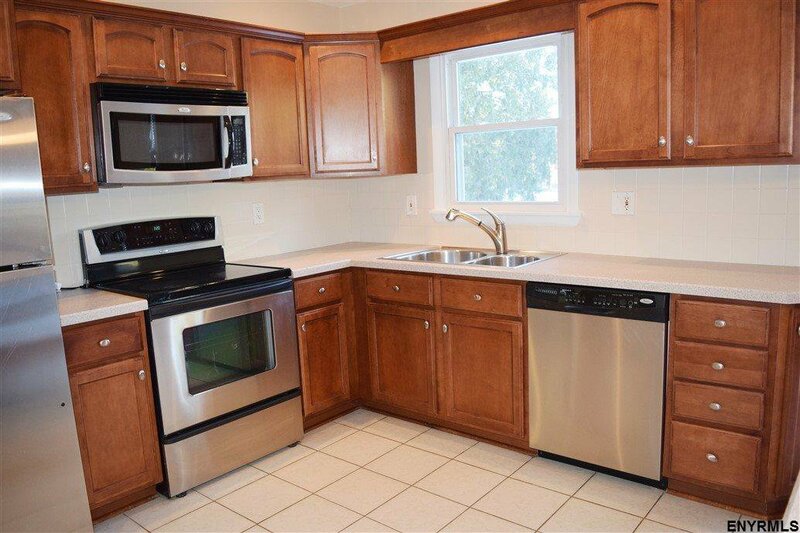 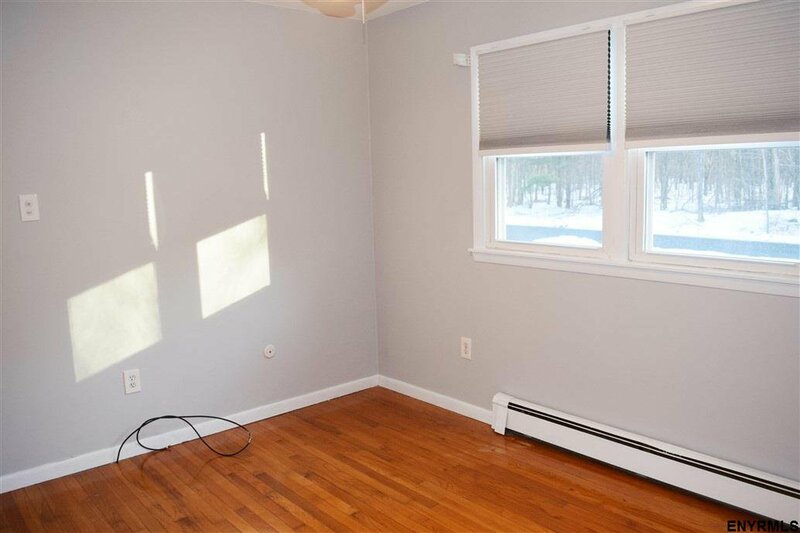 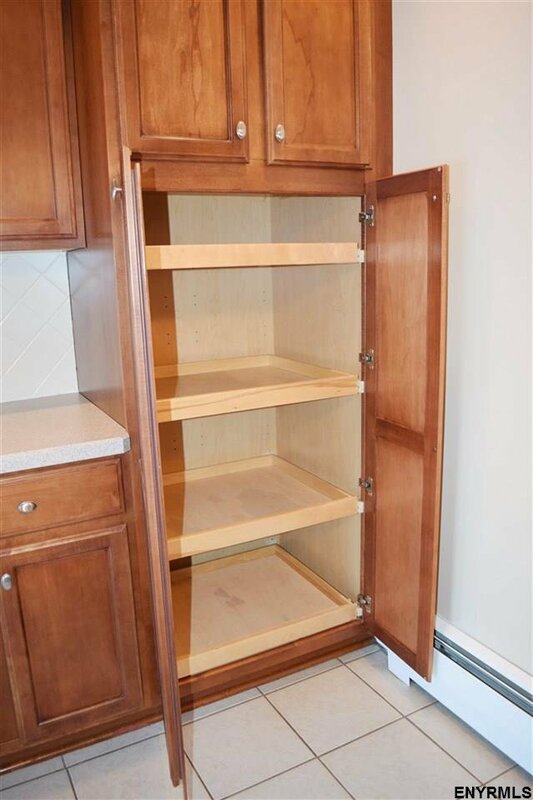 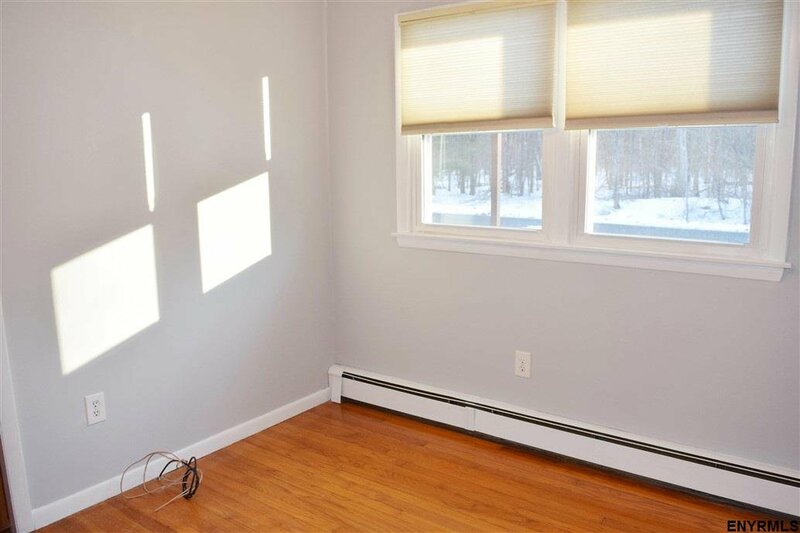 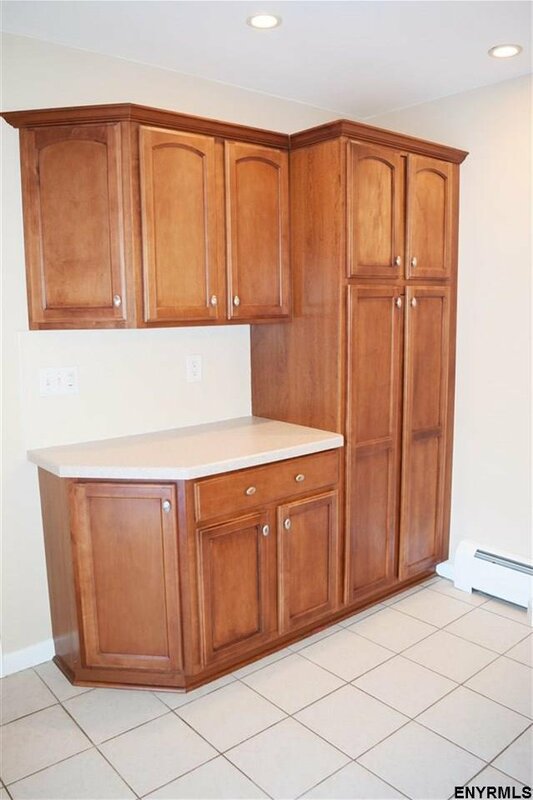 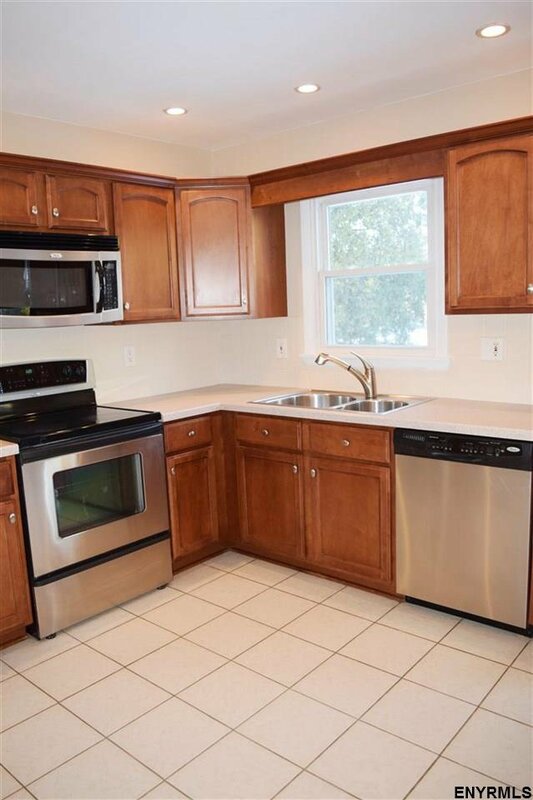 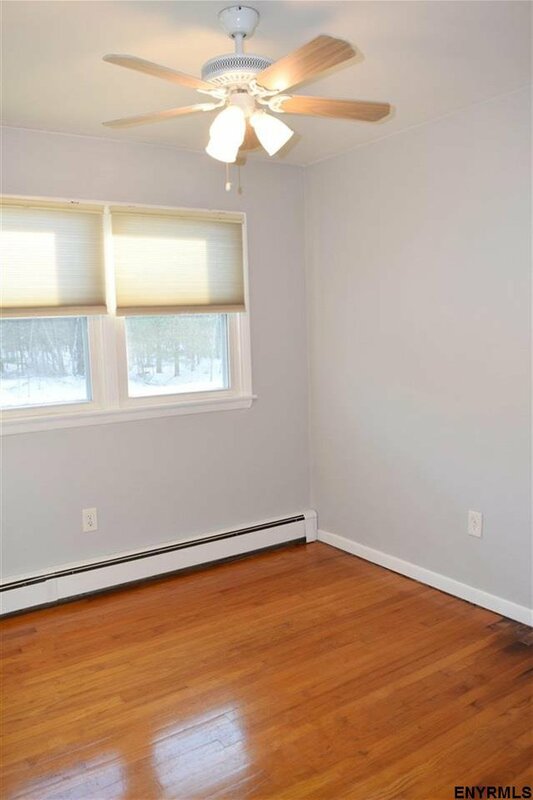 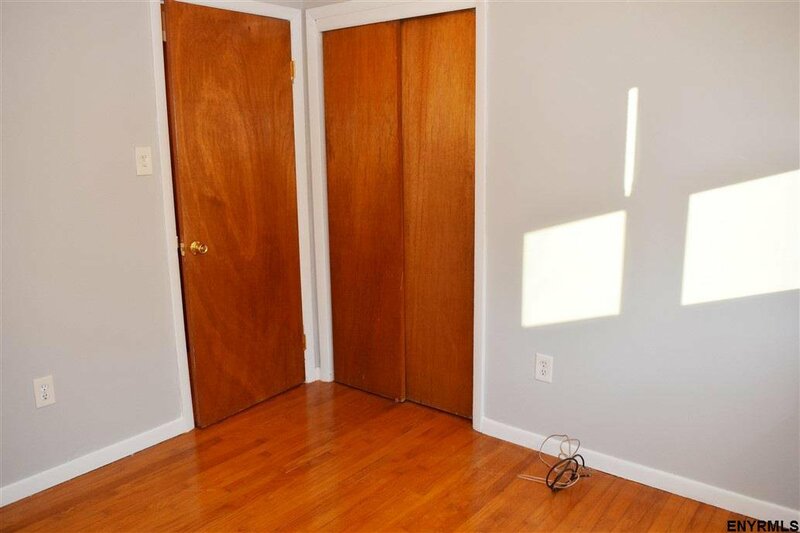 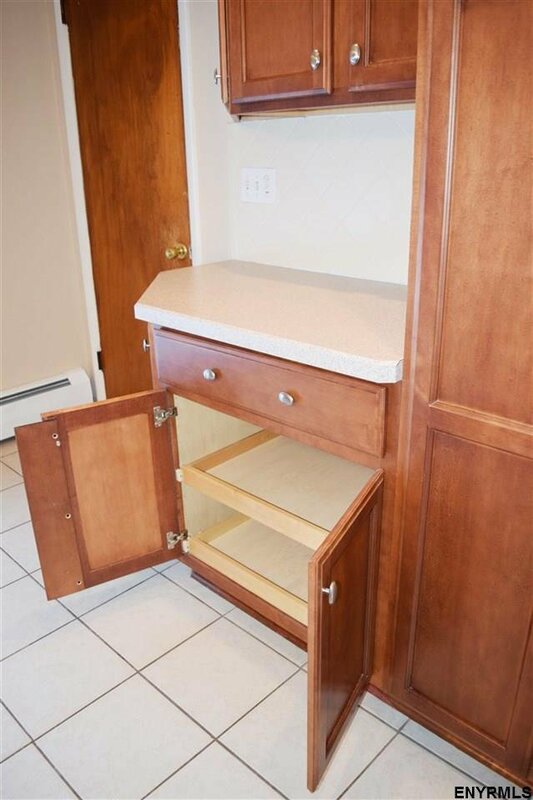 Features new roof 2017, newer natural gas boiler/water heater 2014, public water, updated double pane windows, hardwood floors, kitchen remodel 2013 w/ maple cabinets, ceramic tile back splash, recessed lighting, built-in island dining area, Whirlpool appliances, & atrium door to level, fenced yard. 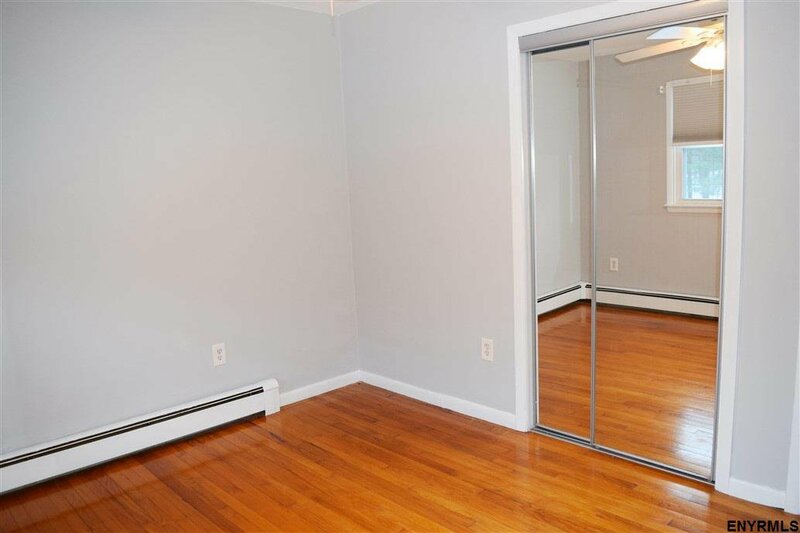 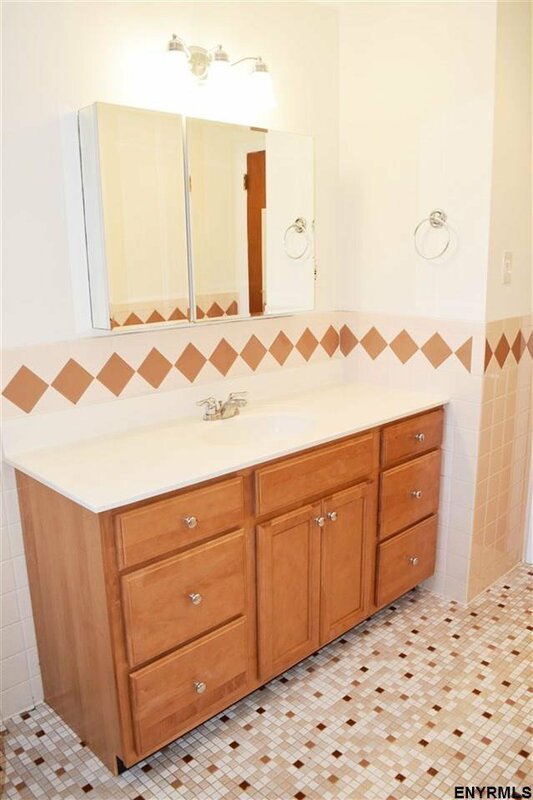 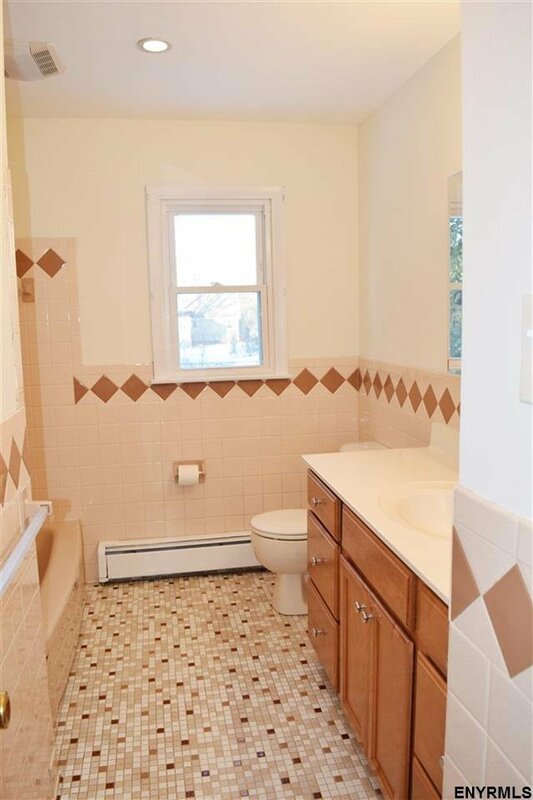 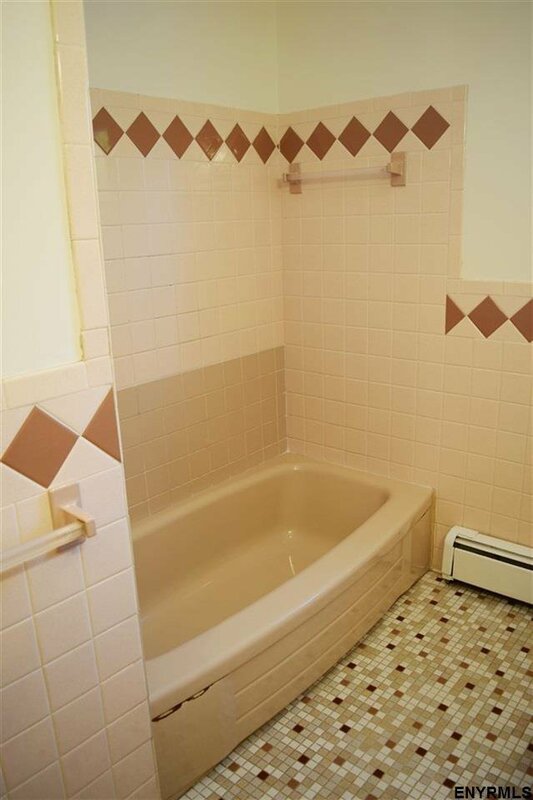 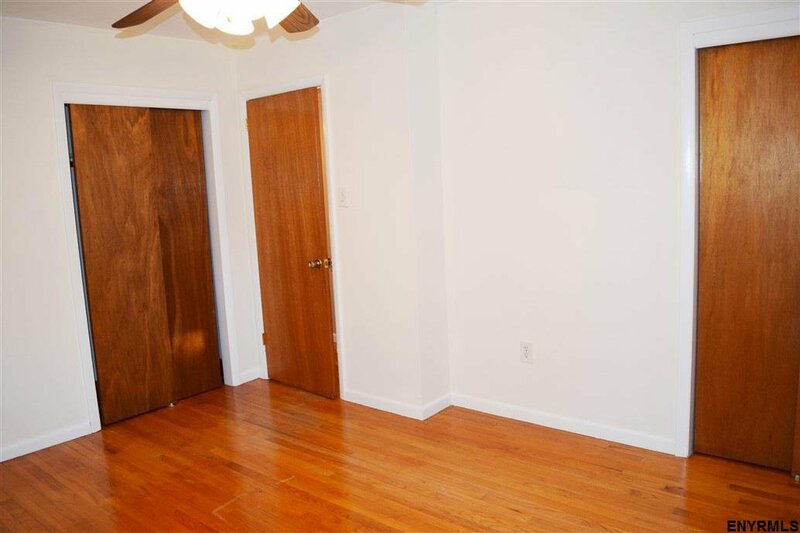 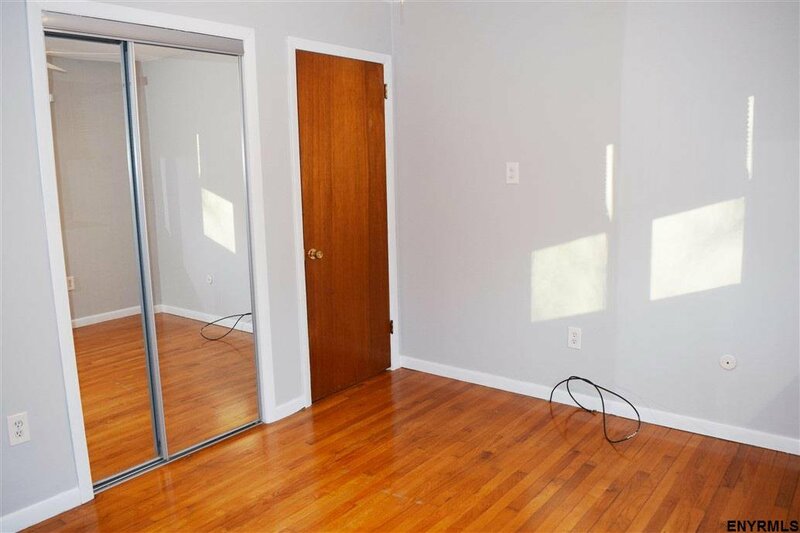 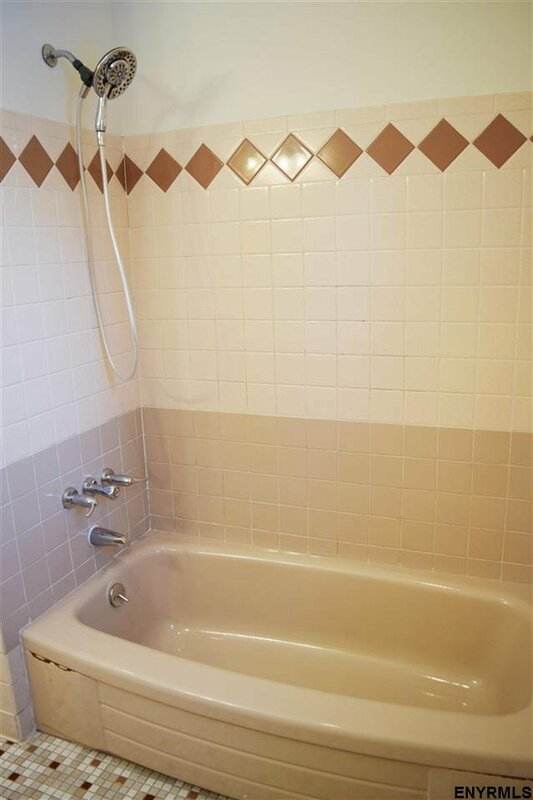 Full BA w/ ceramic tile & updated vanity & lighting. 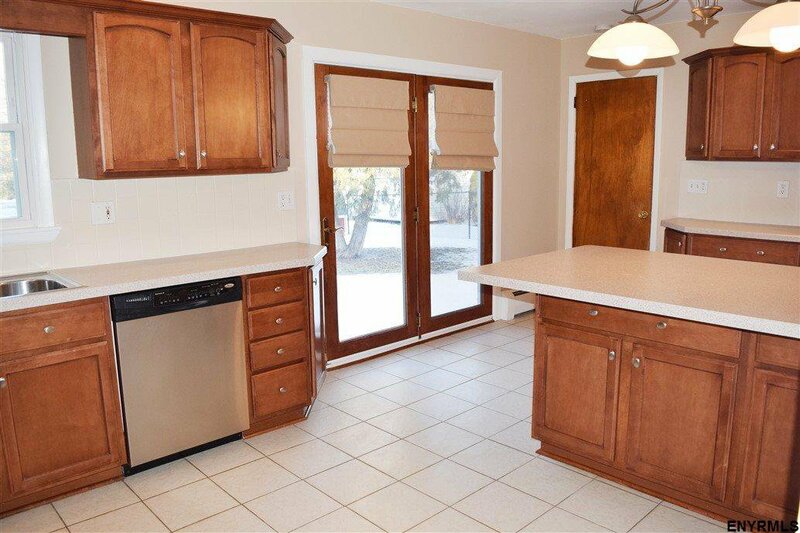 Freshly painted & cordless shades throughout & 1 car att garage.